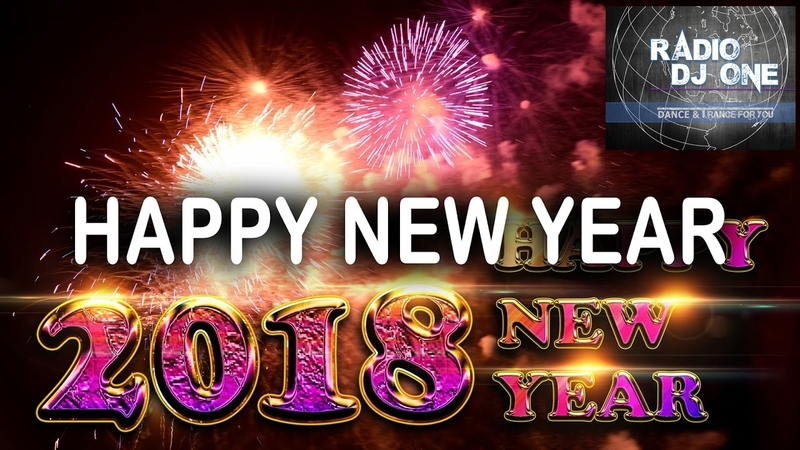 HAPPY NEW YEAR 2018!!! from Radio DJ ONE (Dance & Trance .:d-_-b:.) to the best radio online!